Pediatric chiropractor Dr. Julia Pinkerton answers a question she is often asked: “Why would children need chiropractic care?” Dr. Pinkerton covers topics such as colicky babies, difficult births, and a host of other situations that may indicate spinal misalignments. A parent might be having trouble consoling their baby, the child’s head may be turned or tilted more in one direction than the other. The newborn may nurse better on one side than the other, the child may be colicky or get sick frequently. Being a chiropractor who focuses on pediatrics, Dr. Julia Pinkerton is often asked: why would children need chiropractic care? “The answer is quite simple once you understand why a chiropractor does what it is that we do. We don’t adjust people to get rid of their headaches, back pain or neck pain. We adjust people to help reconnect the mind and body. The brain, which is the master control system, is connected to the body via the nervous system, and that is a very crucial connection,” answered Dr. Pinkerton. Chiropractors evaluate spinal function because it has direct connections and influences on the nervous system. The nervous system runs every other system in the body. “The brain is like the master computer sitting up in the head. Unfortunately, the body is not wireless—it needs to be plugged in via cords to the brain, the spinal cord and nerves,” said children's chiropractor Dr. Pinkerton. “When the spine misaligns, which is called a subluxation, it interferes with the signals coming from the brain, telling the body what to do, and from the body, telling the brain what it needs,” Dr. Pinkerton continued. Birth is one of the most traumatic events a baby and mother can go through. The person delivering the baby can put up to 40 lbs. of pressure pulling, turning, and bending the neck of the newborn to get the shoulder through and deliver the baby as quickly as possible. Many times, a baby can be injured during this process. When asked how parents may be able to tell if their baby has a spinal problem, Dr. Pinkerton answered: “A parent might be having trouble consoling their baby, the child’s head may be turned or tilted more in one direction than the other, the newborn may nurse better on one side than the other, [or] the child may be colicky or get sick frequently.” You can read more about “Why Children Could Need Chiropractic Care” by visiting Dr. Pinkerton’s website at http://www.patzerchiropractic.com/children-need-chiropractic-part-2/. 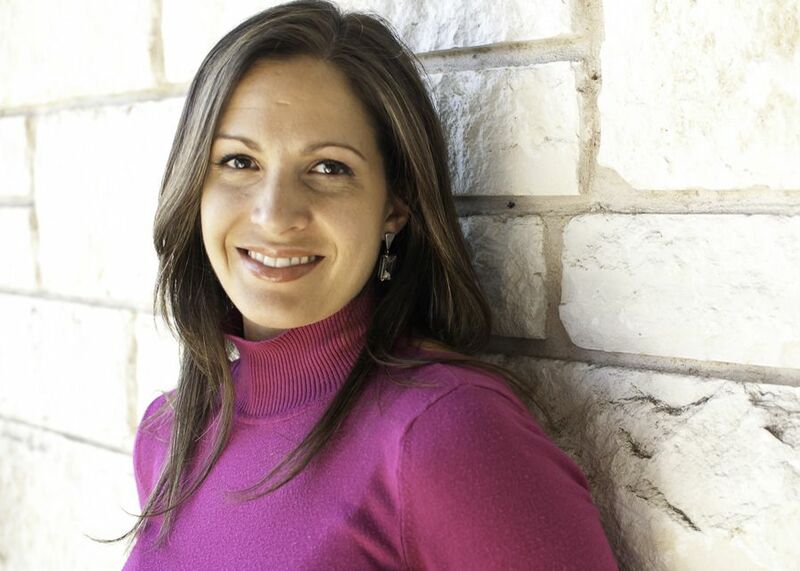 As an Austin Chiropractor, Dr. Julia Pinkerton chose to specialize in prenatal and pediatric chiropractic care. Dr. Pinkerton was trained by the ICPA (International Chiropractic Pediatrics Association), and says that her mother inspired her and has always had a holistic healing mentality. “My mother started seeing a pregnancy chiropractor when she was pregnant with me, and I was adjusted for the first time at ten days old.” This journey continued for Dr. Pinkerton and eventually led to her completing chiropractic school in Brazil as well as graduating at the top of her class at the Life Chiropractic College West in the San Francisco Bay Area. 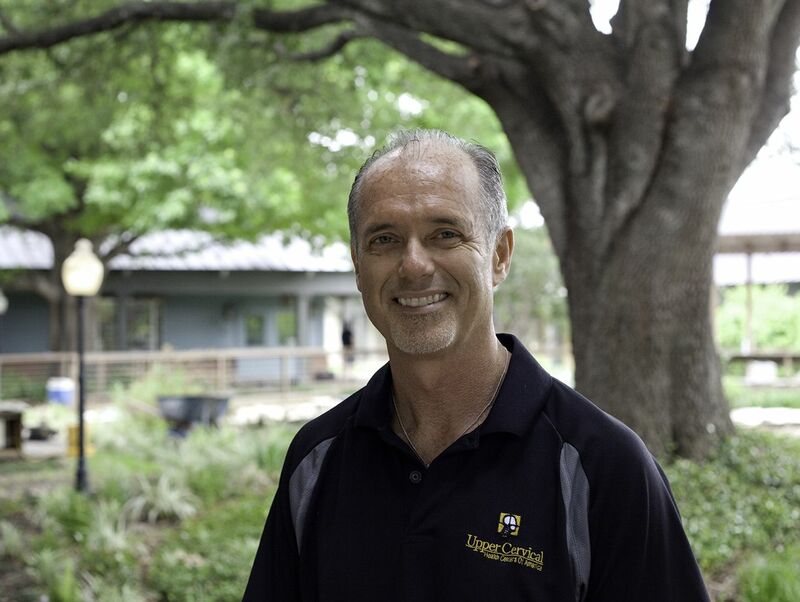 Dr. Pinkerton is now one of the top pregnancy chiropractors in the Austin area.